July 8, 2016 November 5, 2017 by Nils Oudhuis . Low back pain has a good prognosis. who did take sick leave, is ¾ back to work within 4 weeks. You can tell patients that to start. First screen for red flags. 95% of low back pain is aspecific, which means no serious pathology. But you don’t want to miss to 5% of serious pathology ofcourse, like cancer, infection, cauda equina syndrome, fracture. -How does a normal day look like, and are there now any changes? -Recently more stress/busy at work, any changes? -What does the patient think what they have? -What did the patient already do to relieve the pain? 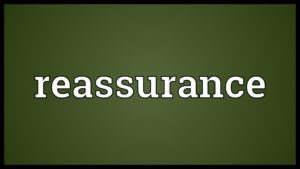 Reassurance is very important and a part of the treatment. 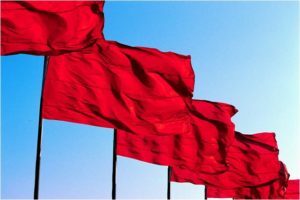 Getting rid of yellow flags, or prognostic factors from the start is important. You can use the StarT Back Screening Tool to check the risk for chronicity in people with low back pain. 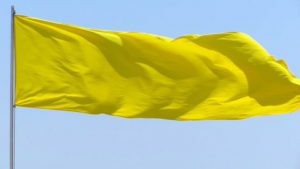 Yellow flags are: wrong illness beliefs, catastrophizing, fear avoidance, depression, passive coping, poor self control of pain. Young patient, acute low back pain, flexion pattern. Sitting all day. Lifting, long sitting, bending provoke the pain. -mckenzie exercises. As much as possible in prone. During the day every hour standing up and do the extension exercise. Learn to relax in the stomach, diaphragmatic breathing. -teaching to pelvic tilt and dissociate lumbar spine movement and thoracic movement. -Flexion pattern, the pelvis is mostly in posterior tilt, so teach to anterior tilt in sitting. -Teaching to hinge from the hips. Young patient, acute low back pain, extension pattern. Sitting a lot. 3 times per week running. Pain with running, not with sitting. -massage/stretch hypertonic muscles, like: erector spinae, hipflexors. -Teach the posterior pelvic tilt, engage the abdominal- and gluteal muscles. Important to note: posture is not the cause of low back pain. But these active/passive extension patterns you tend to see more with the anterior tilt population. Older patient, acute low back pain, but can also be chronic. Could have osteoarthritis in a hip, which could lead to tight hip flexors and compensation patterns during walking (trunk leans towards affected hip). Picture from: Backstrom et al. (2011) Lumbar spinal stenosis-diagnosis and management of the aging spine. Manual Therapy 16 (2011) 308-317. -flexion exercises, for the hips and lumbar spine. -stretch the hip flexors, while protecting the lumbar spine and don’t let it go into extension. 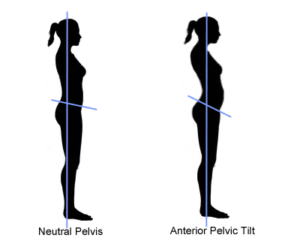 -teach posterior pelvic tilt in sitting and standing and during walking. 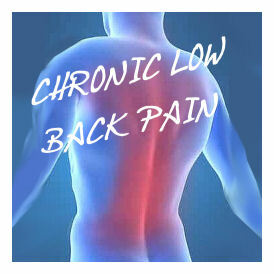 Chronic low back pain patients. -Remove yellow flags, like illness beliefs, coping strategies, catastrophizing, hypervigilance, etc. Every patient is different, has a different story. So this is a guideline I use for myself. Always try to see how the patient is different than the guideline, not try to see how the patient fits the guideline. Otherwise you miss important stuff. And this is not a complete protocol, just a little guideline. What do you think about this little guideline? Do you have a similar thinking pattern, or differences? Or do you massage every low back patient?